Living in a concrete jungle, we have access to nearly every possible convenience and opportunity. But there’s also plenty of nature to be found right here in Singapore. One example is the beautiful Singapore Botanic Gardens, which became our first UNESCO Heritage Site in 2015. It made us appreciate our green spaces a little bit more, but there are many other parks and gardens around our island that are spectacular too. So prepare to be bowled over by the sights and take the chance to get up close and personal with nature. Whether you’re walking, hiking or cycling, there’s sure to be one that’s perfect for you. One of the most popular spots for walking, hiking, running or simply enjoying nature, this park also border’s our country’s first reservoir. Many of us went to MacRitchie for our school cross-country events and thus are familiar with it but there are so many things to enjoy here to get away from city living. 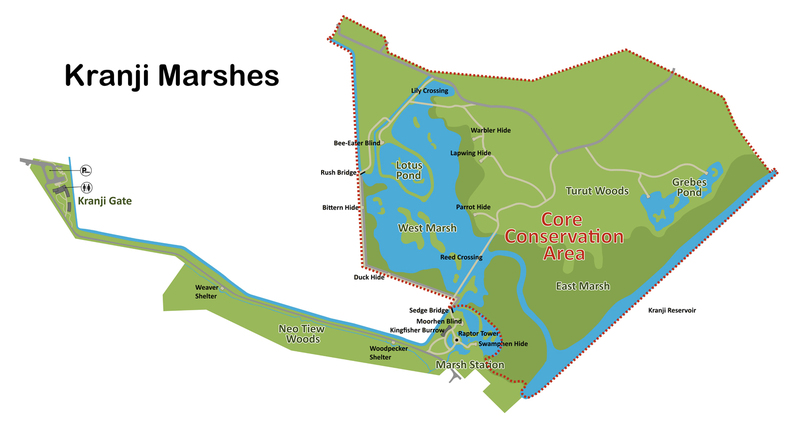 Take a walk along MacRitchie Trails, an 11km nature trail loop that circumnavigates the reservoir. Don’t be surprised if you meet some long-tailed macaque monkeys or monitor lizards. But if you want to aim higher (literally!) try the Treetop Walk, where you’ll enjoy a birds-eye view from a 250-metre aerial free-standing suspension bridge spanning the two highest points (Bukit Peirce and Bukit Kalang) within MacRitchie. 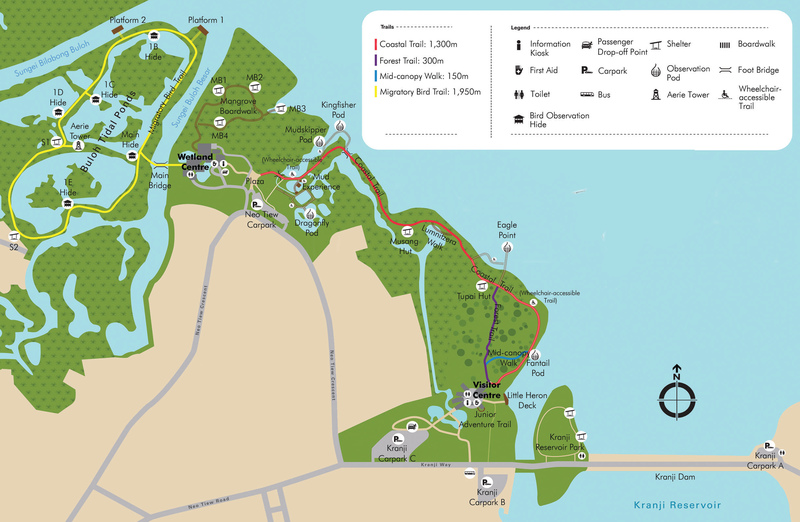 You could also take a hike within the forested areas; there are 3.2km and 4.8km trails to choose from.